PropMaster UPM05 - for BiG 1/32 and 1/24 scale. What looks better than a nicely built model sporting a flat propeller with all the blades set at the same and proper pitch? 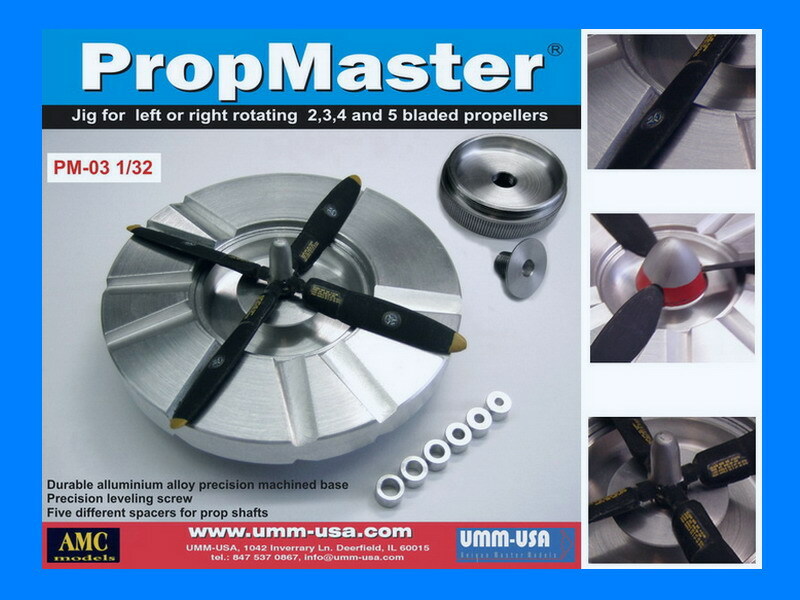 Now you too can become a “PropMaster®”. 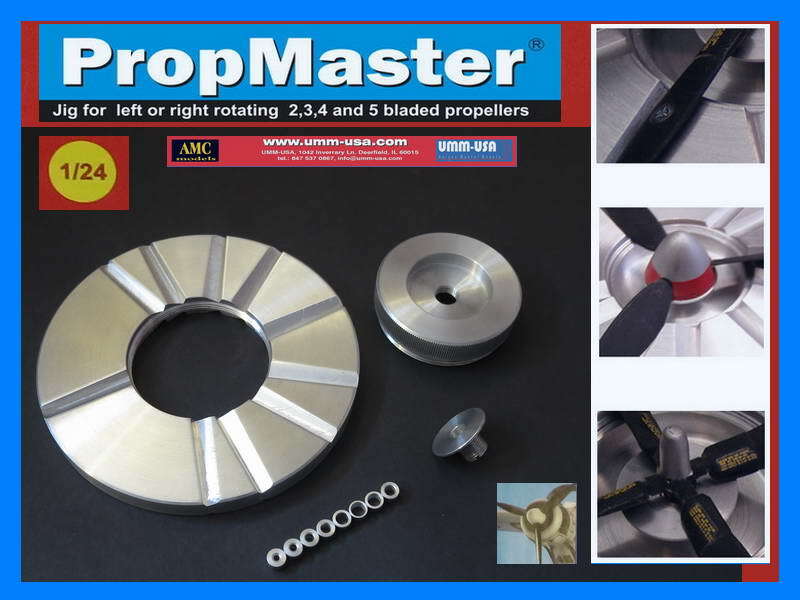 Save many frustrating hours trying to set all the same blade pitches for either “on” or “off”, plus left or right prop rotation and still have the propeller perfectly flat, all with the PropMaster®. The first PropMaster® prototypes have been tested by several master modelers around the world and me with great success. -Handles 2, 3, 4 and 5-bladed props. -One side of the tool is for left rotating props, the other side for right-rotating props. 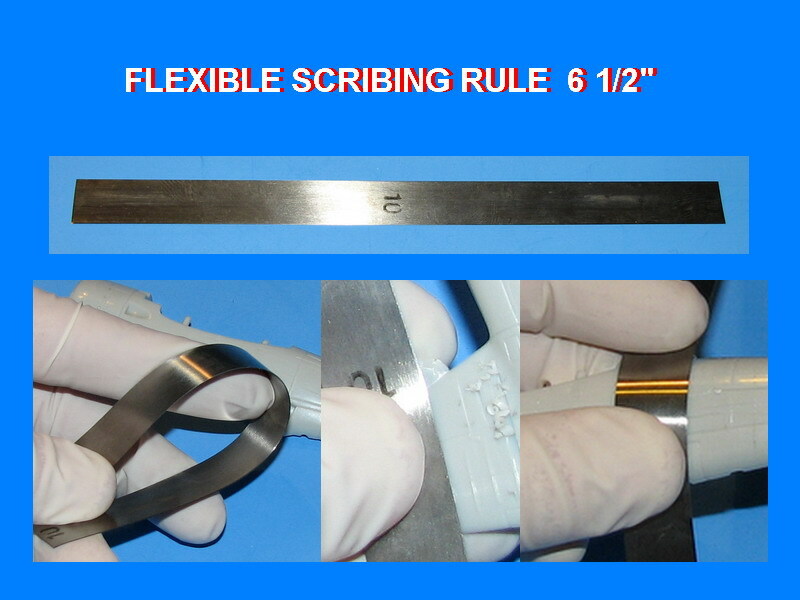 -Both tool sides offer the option of either running or stopped blade pitches. 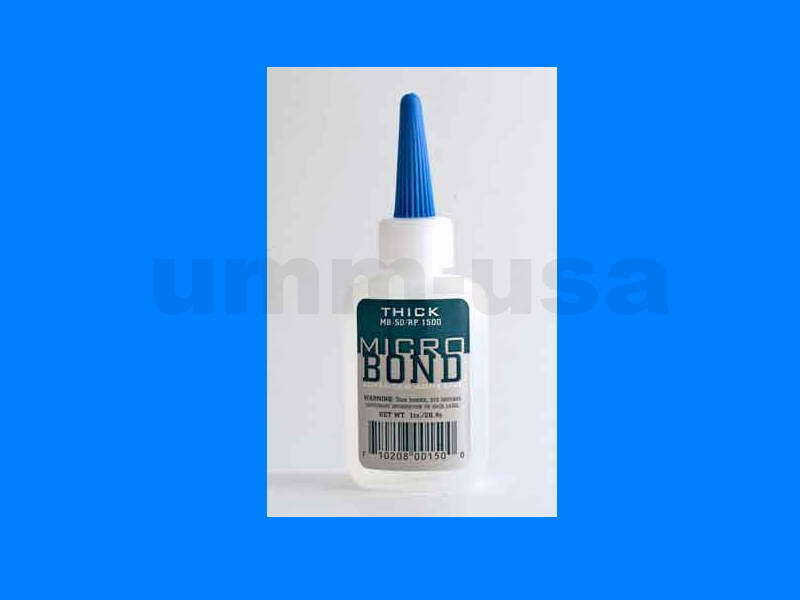 -CA and other modeling glues are easily removed from the tool. -PropMaster® is precision hand-machined from Dural-Aluminium. -Includes durable, precision – machined Dural tool base, one precision leveling screw, five machined metal spacers. -Available in five sizes: PropMaster® is available in either 1/24th, 1/32th , 1/48th , 1/72th or 1/144nd scale.